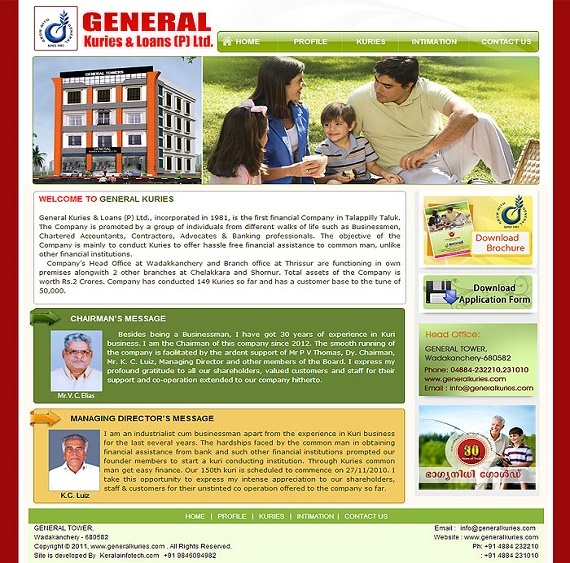 General Kuries & Loans (P) Ltd., incorporated in 1981, is the first financial Company in Talappilly Taluk. 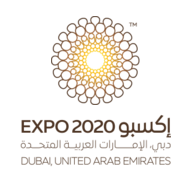 The Company is promoted by a group of individuals from different walks of life such as Businessmen, Chartered Accountants, Contractors, Advocates & Banking professionals. The objective of the Company is mainly to conduct Kuries to offer hassle free financial assistance to common man, unlike other financial institutions. Company’s Head Office at Wadakkanchery and Branch office at Thrissur are functioning in own premises alongwith 2 other branches at Chelakkara and Shornur. 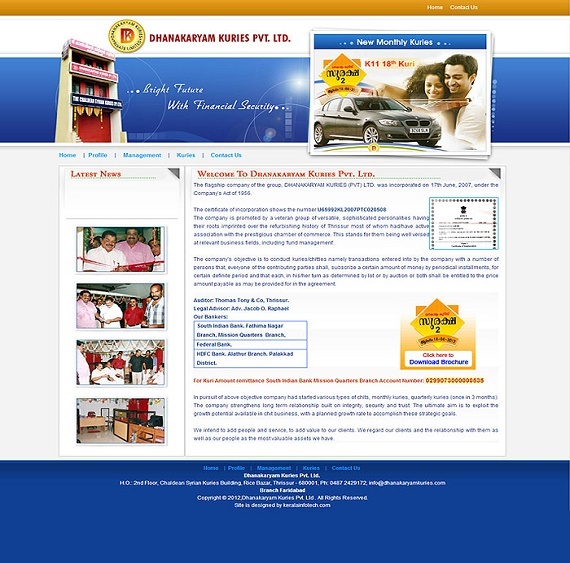 Total assets of the Company is worth Rs.2 Crores. Company has conducted 149 Kuries so far and has a customer base to the tune of 50,000. The company's objective is to conduct kuries/chitties namely transactions entered into by the company with a number of persons that, everyone of the contributing parties shall, subscribe a certain amount of money by periodical installments, for certain definite period and that each, in his/her turn as determined by lot or by auction or both shall be entitled to the price amount payable as may be provided for in the agreement. 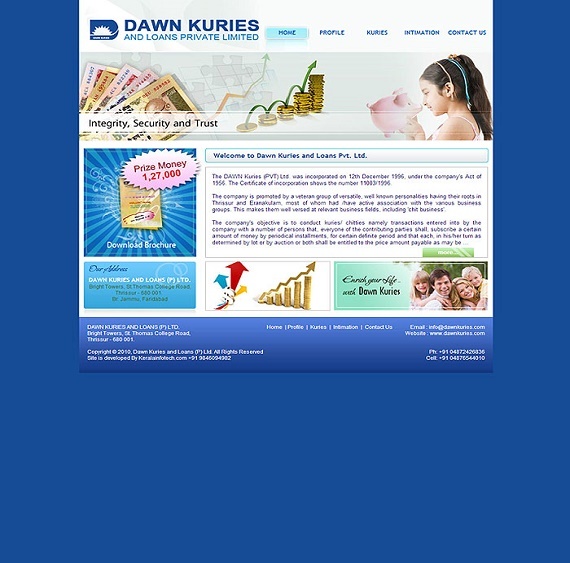 The DAWN Kuries (PVT) LTd. was incorporated on 12th December 1996, under the company's Act of 1956. The company is promoted b a veteran group of versatile, welknown personalities having their roots in Thrissur and Eranamkulam, most of whom had /have active association with the various business groups. This makes them well versed at relevant business fields, including 'chit business'.